"All that's missing are my earphones..."
For this week's edition, we have a special guest blogger: James Williams, (or some of you may remember Captain James Sparrow from this post) hails from England, but is currently roughing it with the rest of us here in beautiful KK. James brought along not only his knowledge on marine biology and witty sense of humour when he moved here, but also (and possibly more importantly) his unconventional music taste (and a whole lot of height)! trying to force down my ear holes to do anything other than annoy me. something a try that you haven’t before. Kings of Leon's first 2 albums; Youth and Young Manhood (2003) and Aha Shake Heartbrake (2004) are amongst some of my favourites of all time. They were raw, basic, and shamelessly fun. But since then they have transitioned to be more polished and more marketable and as a result have blown up in popularity. 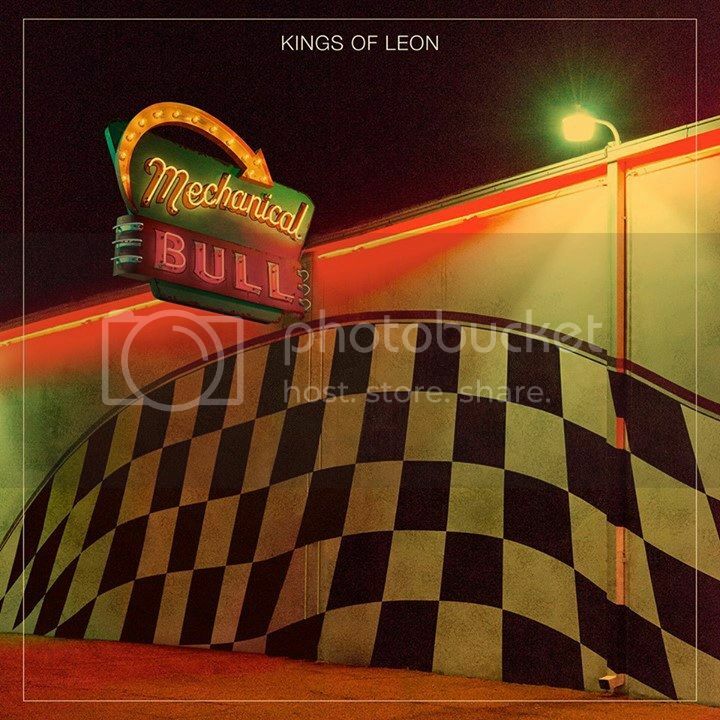 However this isn't necessarily a bad thing, the 'new' Kings of Leon still have great songs. Their latest offering may not be the same mass chorus inducing floor filler as previous albums have been, it seems looser, slightly more generic and perhaps a little rushed, but the tone of the guitars and emotion in each song carries it. For me its not been an album I'm itching to play over and over, it's filled the niche of something to play when I'm busy, something enjoyable but not distracting. 5 other tracks to try: Genius, Velvet snow, King of the rodeo, Joe's head, Use somebody. 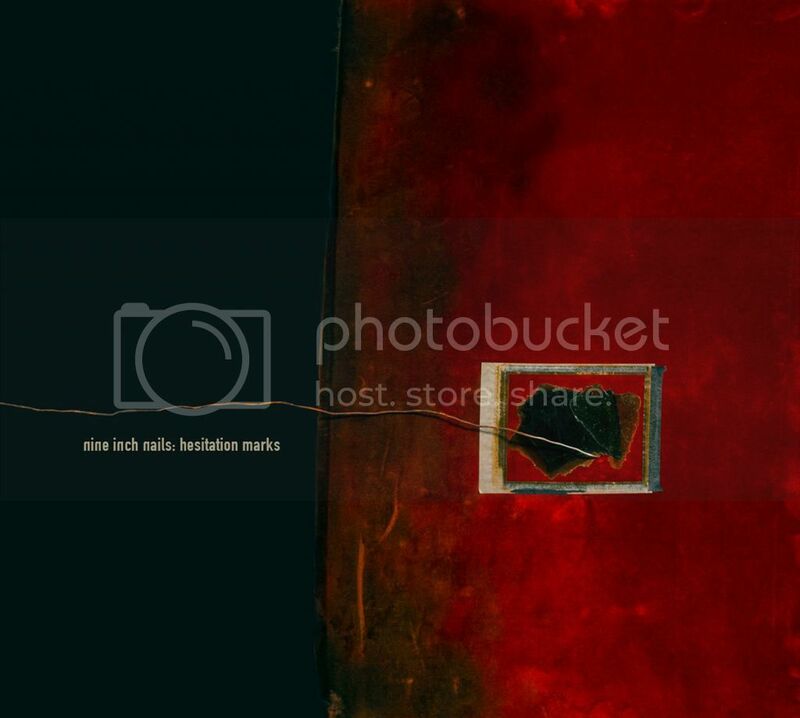 Nine Inch Nails (NIN) are certainly a marmite band, you either love or hate them, they're a bit unusual but in a creative way. I missed out on seeing them live in 2007 because I'm an idiot, they then promptly broke up and I kicked myself...hard! Trent Reznor went off an decided he fancied winning an Oscar and a couple of Golden Globes for his movie soundtracks... as one does of course, BUT! luckily they're back and as explorative as ever. is that unlike most pop releases today technology is not a mask or a tool for 'perfection', whatever that is? but it is an instrument like any other and Trent bends it to his will with maximum effect. 5 other tracks to try: Hurt, Head like a hole, Hand that feeds, Closer, Wish. 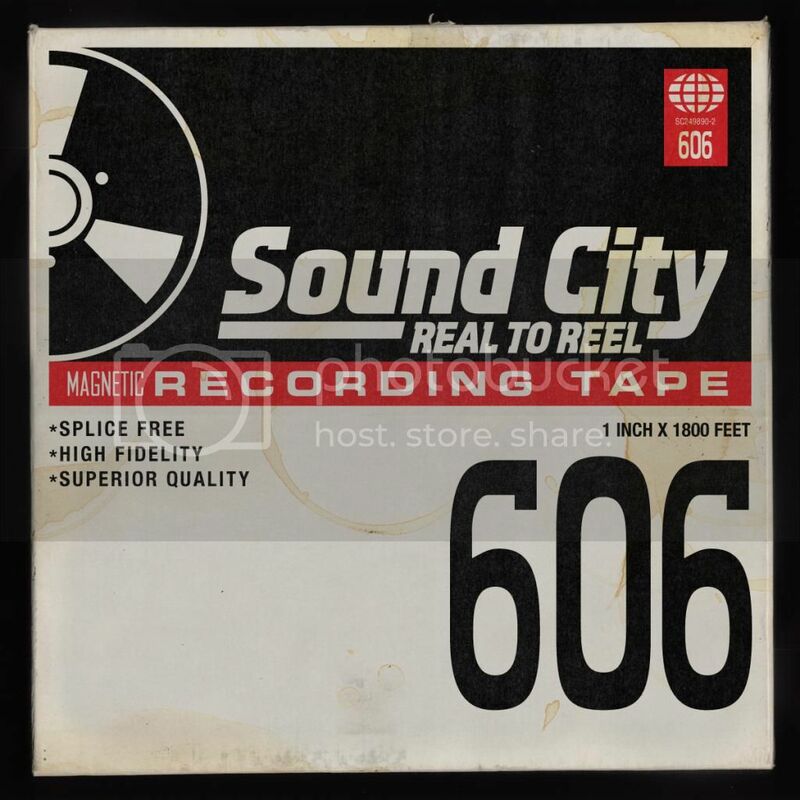 Sound City: Reel to Reel is the child born from Dave Grohl's (Nirvana, Foo Fighters) amazing documentary; Sound City. It documents the history of one of most infamous recording studios in rock history where some of the greatest ever rock albums have been recorded. Seriously if you claim to like rock music chances are one of your favourite albums or artists recorded there, the list of talent is just ridiculous. The film goes on to explore how music today is losing its human element and to exemplify how things should be done Dave calls on a bunch of past artists to record a new album. The album is a collection of all the songs they wrote together. Expect some interesting collaborations, a personal highlight was Sir Paul McCartney writing and performing a song with the remaining members of Nirvana. This film is a must watch and you can find it here, it's worth every penny and more. 5 other Sound City artists to try: Nirvana, Rage Against the Machine, Tom Petty, Fleetwood Mac, Johnny Cash. 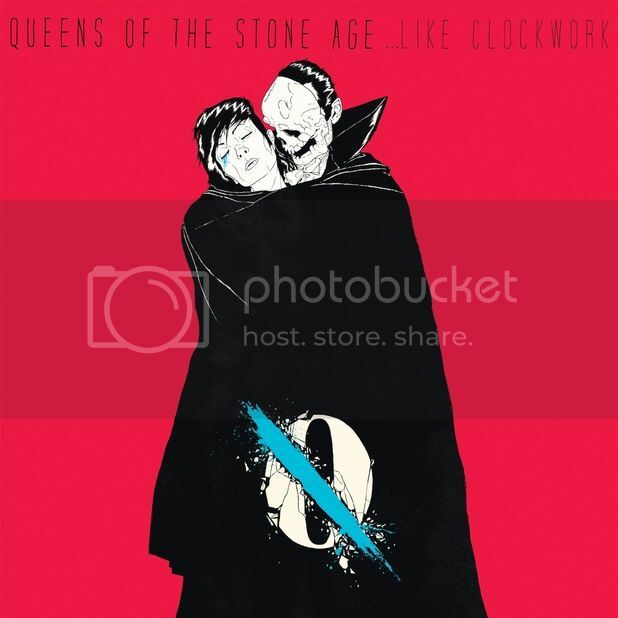 Queens of the Stone Age (QOTSA) were MIA for years prior to this album, each member off pursuing other projects, most notably Josh Homme (the coolest man in rock) working on Them Crooked Vultures with John Paul Jones (Led Zeppelin) and Dave Grohl. QOTSA have always been one of my favourite bands, the line ups change but some things remain constant; (i) they always have a beast of a drummer (ii) true rock and roll guitars that are greasy, grimy and leave you wanting to wash your dirty dirty body (iii) Josh Homme!, one of the great artists/producers of our generation, the man is a true wordsmith and can shred a guitar unlike anyone else, all while giving zero f**ks and looking like hes not even trying. Finally ...Like Clockwork had the best pre-release teasers I think I've ever seen, animated by Boneface they're creepily awesome, check the medley out below! Biffy Clyro are with out a doubt one of my favourite bands...ever. Back home they top charts and headline festivals yet outside of the UK they are perhaps one of the most unrecognised and underrated bands out there. They have it all, from songs that can make you cry to songs that make you want to punch your friend in the face, melancholy ballads to screaming choruses, Earsplitting riffs to orchestral ensembles. 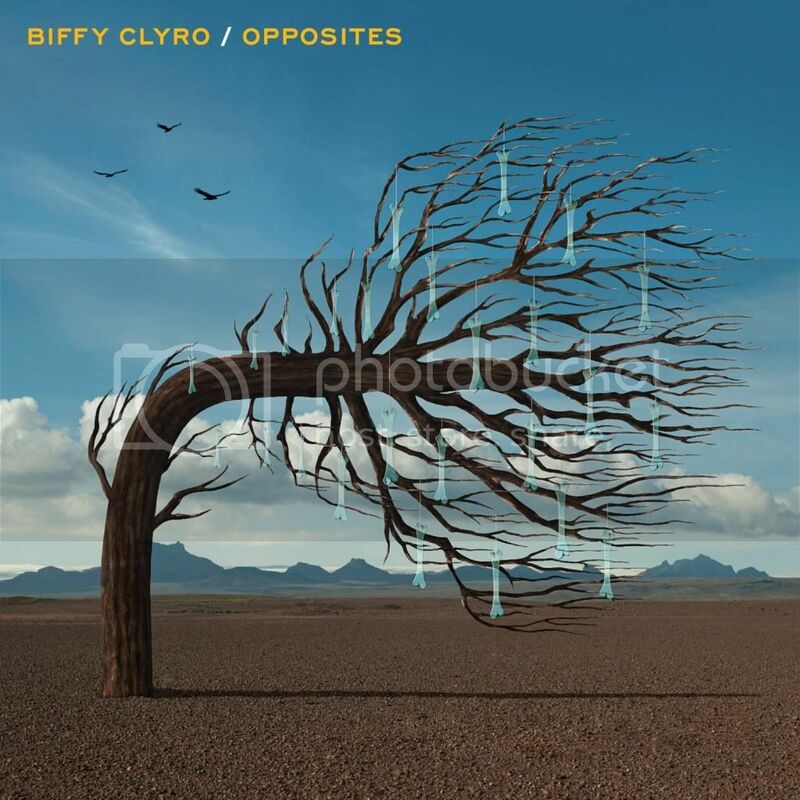 With each album they only seem to get better and better, Opposites is no exception and the cherry on the cake is that its a double album...and its all killer no filler. Before I go (and assuming you made it this far) you may have noted the shameless plugs to iomoio.com, no they're not paying me. I hope you all enjoyed the journey, now be free, free to ignore the top 40 charts!! !